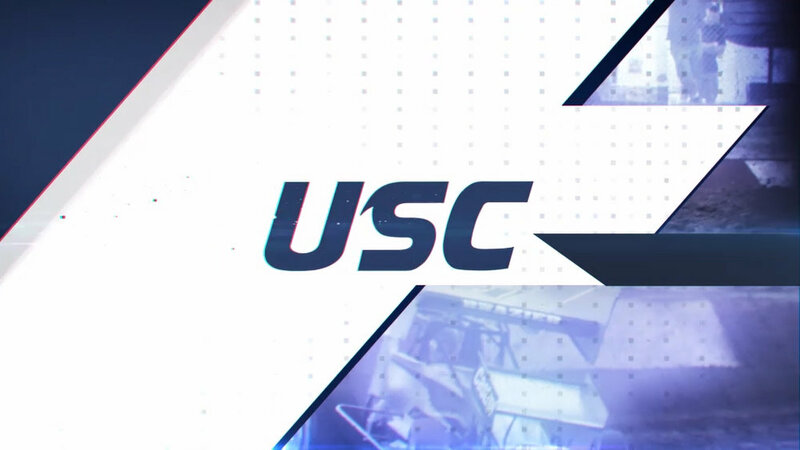 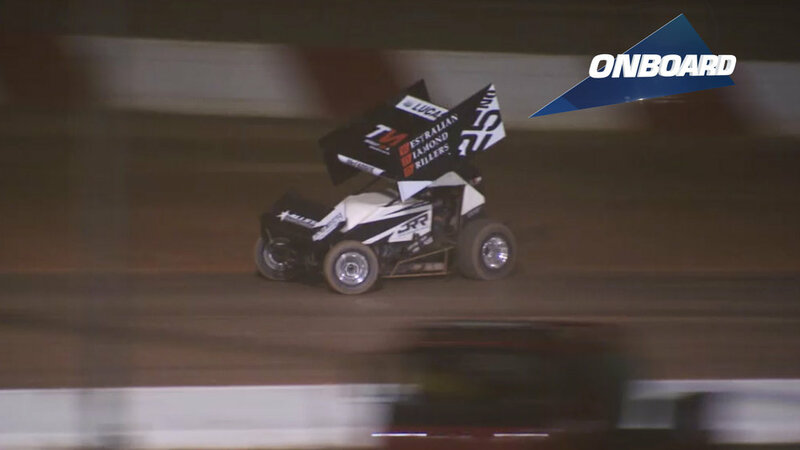 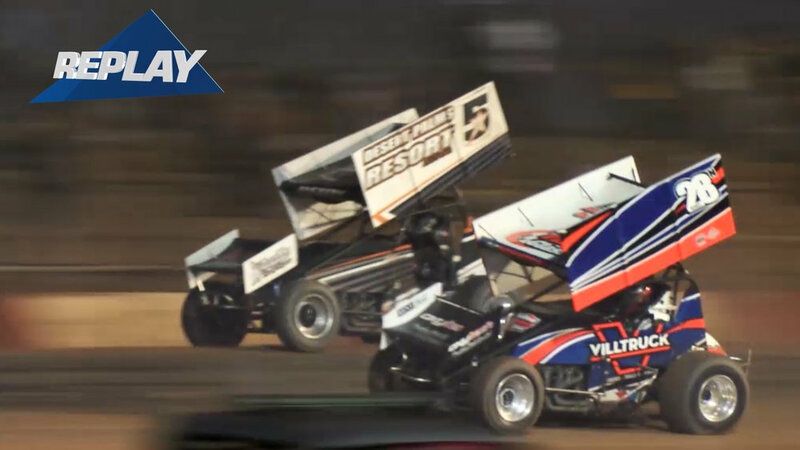 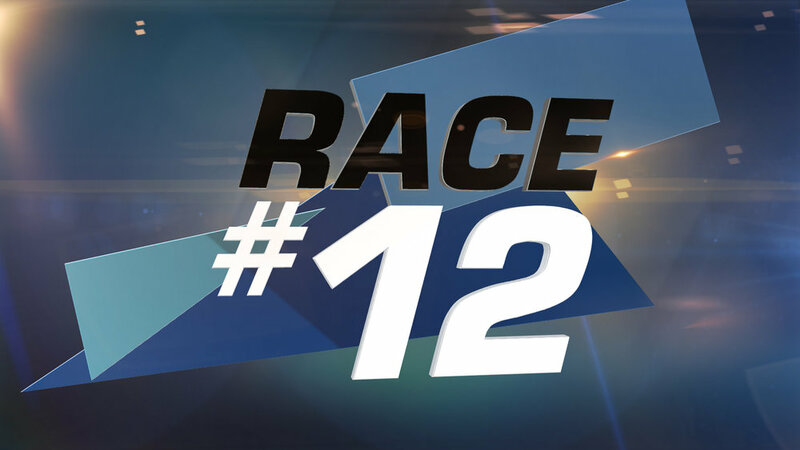 OC Creative was asked to design the on-air graphics package for the Ultimate Sprint Cars series. 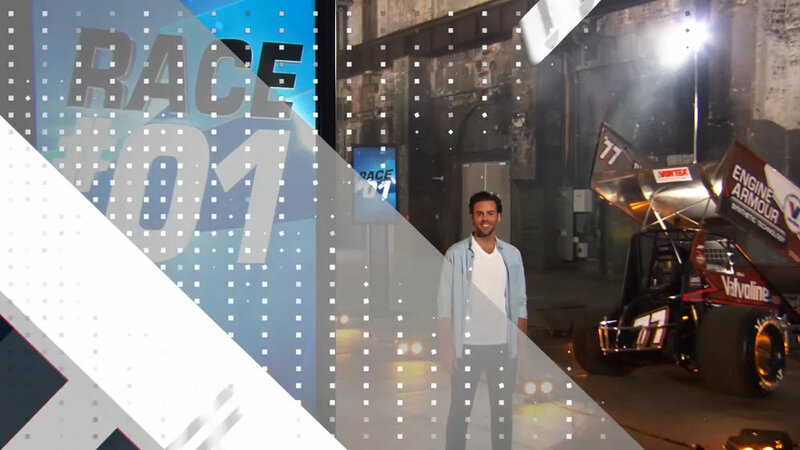 The package included a over all look and feel for the show, vertical screens for each week of the season, transition wipes, opening and closing titles, leader boards and more. 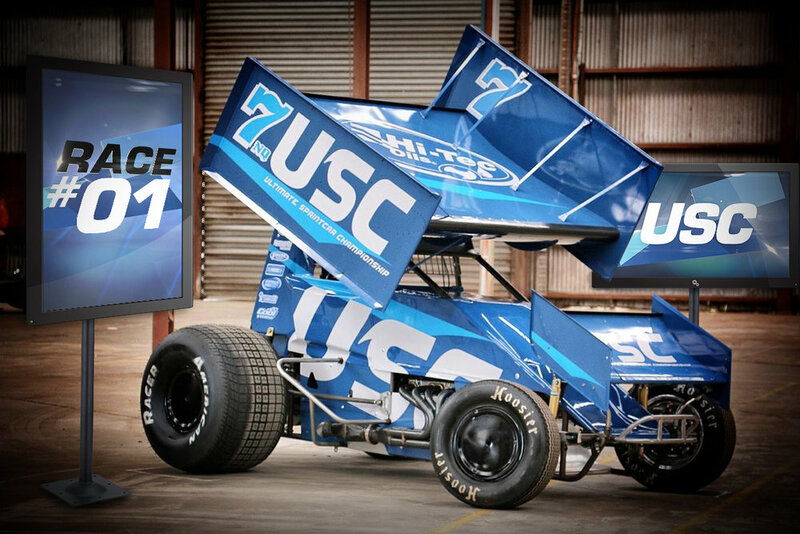 The design was inspired by the shapes of the sprint cars to form an abstract and simple design that flows throughout the whole design. 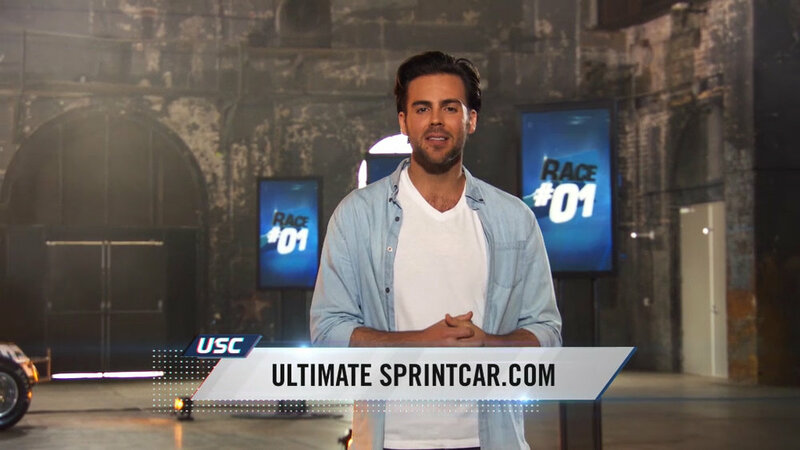 The complete package was completed for a tight deadline in around 2 weeks for on-air use.